With the arrival in Vancouver of our first winter group for the 2016/17 winter season, it’s time to have a good look at the snow report for the winter ahead. November started strongly in Canada, with Sunshine Village in Alberta being the first to open their lifts to skiers and snowboarders wanting to experience the first tracks on the 3rd November – really early! Whistler Blackcomb – 24th November 2016 (although has opened early for the past few years – fingers crossed!). After some good snow earlier this month, temperatures have risen again. They should drop in the next few days and bring more snow! Mount Norquay – This is still to be announced, depending on snow conditions. Our group arrives on the 25th November, hopefully there will be lots of snow waiting for them! Lake Louise – 18th November 2016. Marmot Basin – In October, Marmot received 54cm of snow! They are predicting an opening day on the 18th November 2016. Mont Tremblant – 24th November 2016 – in time for our group arriving on the 29th! 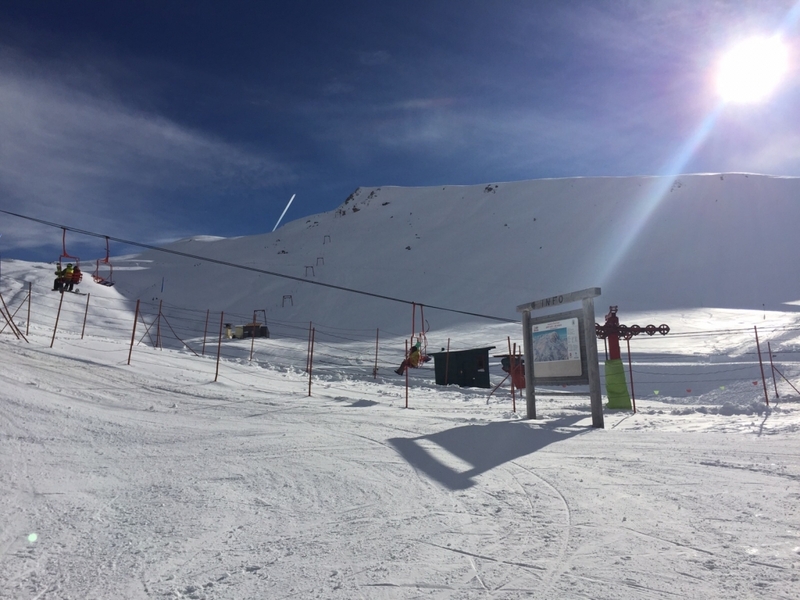 Tignes – the glacier of Tignes has been open since the 1st October, and the main slopes (linking Tignes with Val d’Isere) are due to open on the 26th November. Poina Brasov – the outlook for the resort is looking good at this early stage of the season, snow is starting to fall, with 22cms expected over the next 7 days. If you are still looking to book your a season away this winter, it’s not too late! Our instructor courses in Whistler still have availability in January, February and March. Book soon to secure your place and enjoy the fun of La Nina!